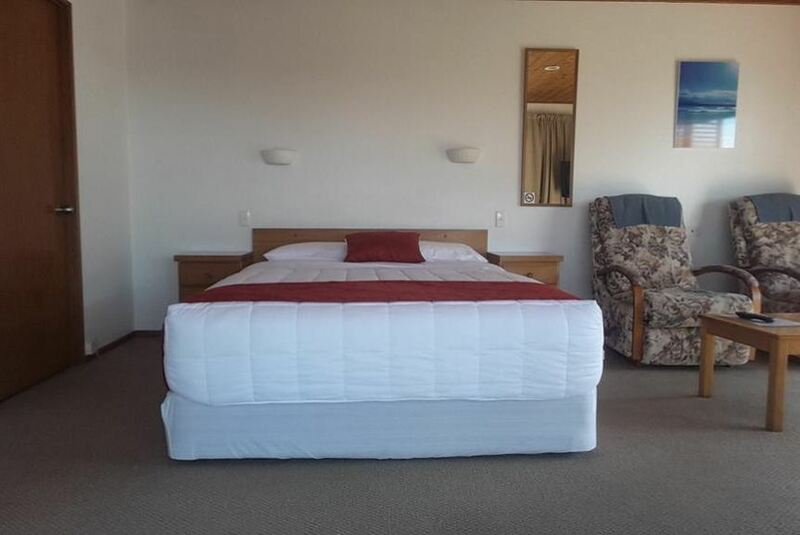 Just 150 m from Paihia Beach, Austria Motel offers self-contained accommodation with a private balcony and free WiFi. It features a barbecue area and a sunny terrace with lovely bay views. Austria Motel Paihia is 4 minutes’ drive from the famous Waitangi Treaty Grounds, and 10 minutes’ drive from Haruru Falls. Kerikeri Airport is a 25-minute drive away. All studios and apartments have a kitchen with a cook top and a microwave. Each has a seating area with flat-screen cable TV with satellite channels. The tour desk can book dolphin watching trips in the Bay of Islands, and trips to the Hole in the Rock. The property also offers a free shuttle service to and from the bus depot.